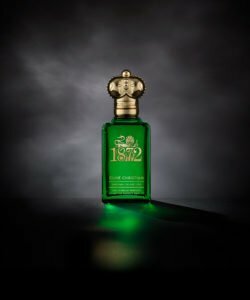 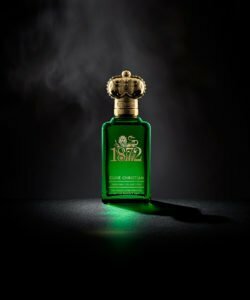 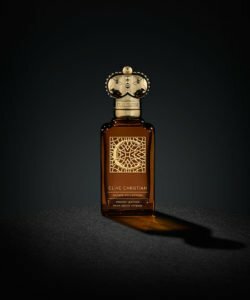 Clive Christian has three unique and perfectly crafted collections of perfumes. The inaugural Original Collection laid the foundation for exquisite perfumes crafted from extraordinary ingredients all around the world. 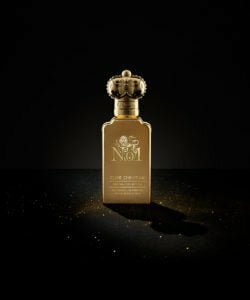 The Noble Collection evokes the spirit of nobility and is inspired by periods of time that have shaped British history. 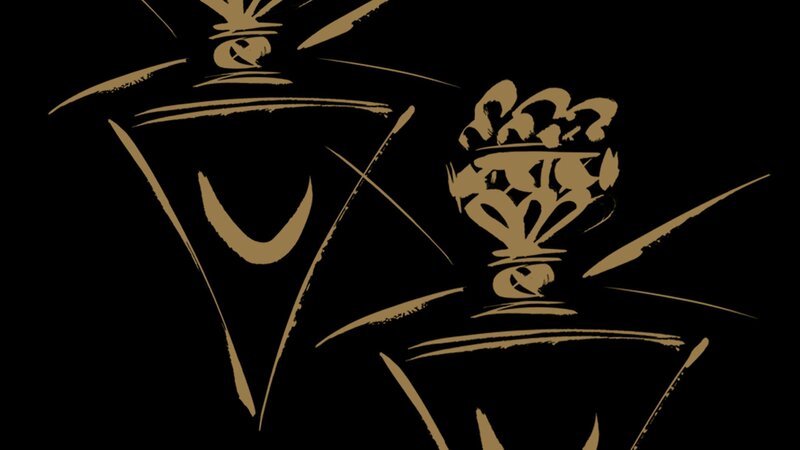 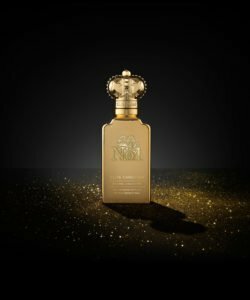 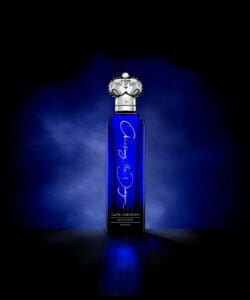 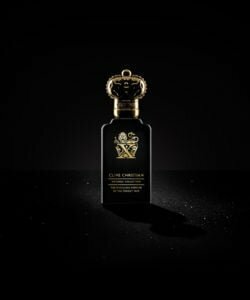 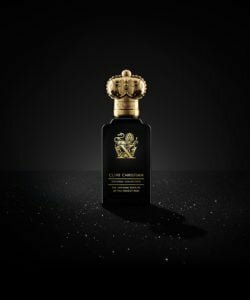 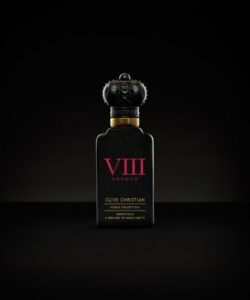 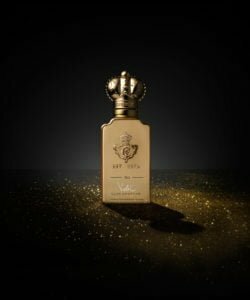 The Private Collection was launched to mark the 10 year anniversary of Clive Christian's establishment and confirms the brand's position at the forefront of the niche, luxury perfume world. 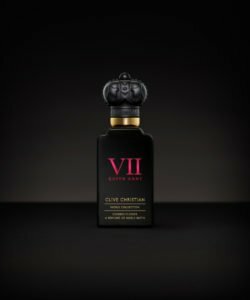 The new Private Collection launched in August 2017 with a suite of 10 perfumes, adding I & E to the collection.